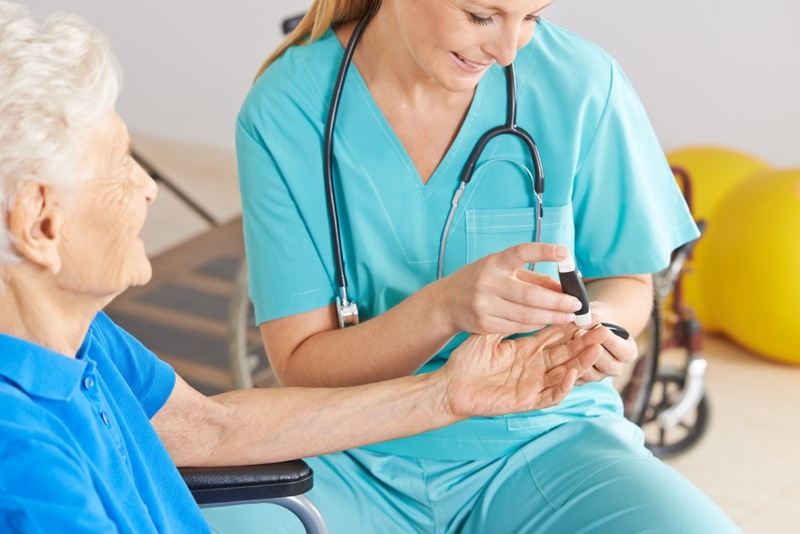 The Certificate in Diabetes Management is unique, as it covers extensive theoretical as well as case based knowledge. The learning content for this program is authored by experts who are Key Opinion Leaders in the field of Diabetes and are considered to be the best minds in Diabetes Education. Our Panel of Experts are of international repute and have contributed to the program to give a practising doctor wide spread and in-depth knowledge to cover basics of Diabetes and it’s Management paradigm.